Easily removes steel posts from the ground for re-use. 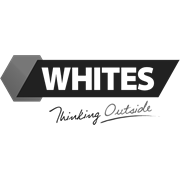 Whites Steel Post Lifter is an easy and cost-effective way to remove steel posts from the ground for re-use. 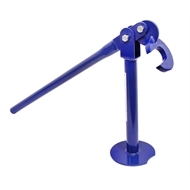 It features: enamelled steel finish, is suitable for all standard size fence posts and a durable construction. 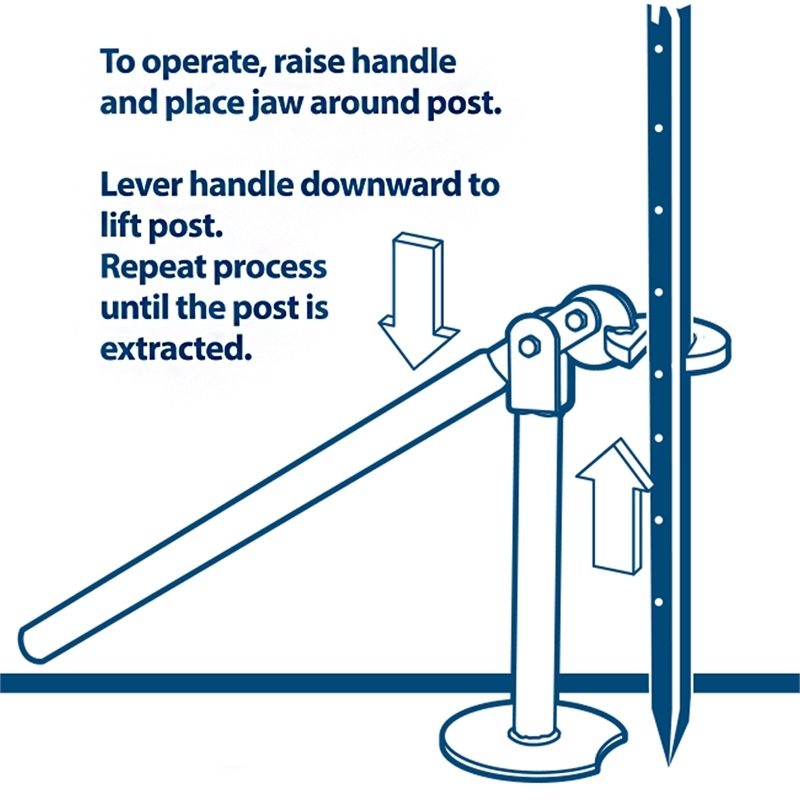 To operate, simply raise the handle and place jaw around post. Then lever the handle downward to lift post. 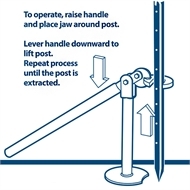 Repeat the process until the post is extracted. Available in bright blue colour.